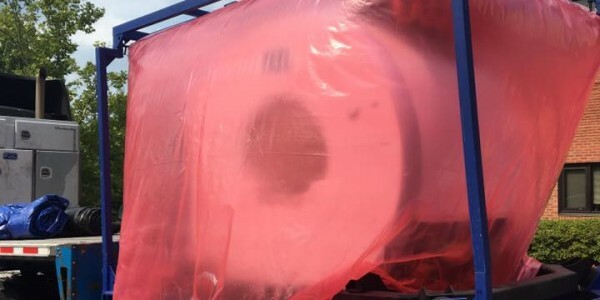 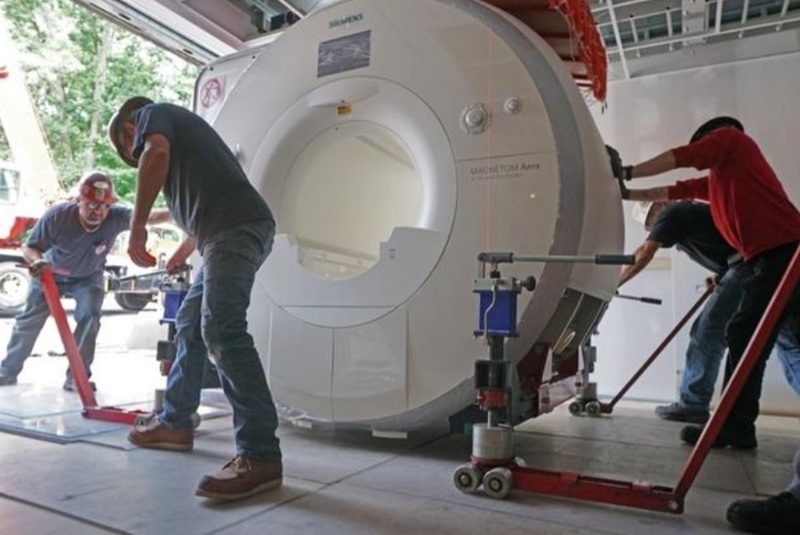 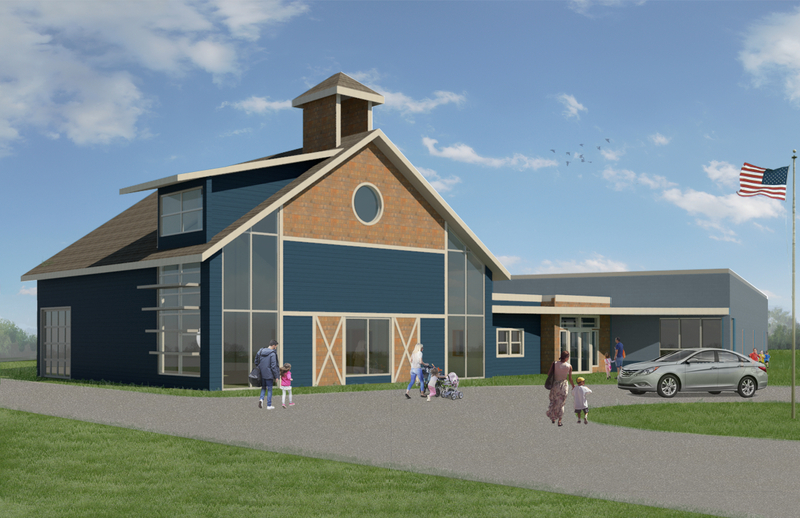 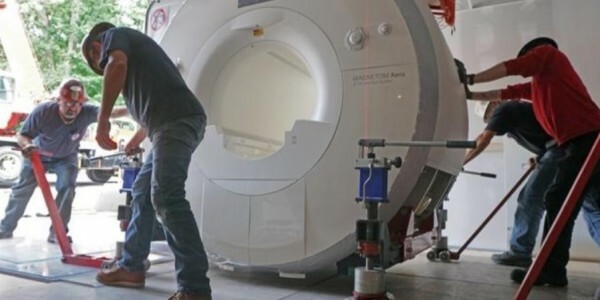 This project added a new four-ton MRI machine to their facility. 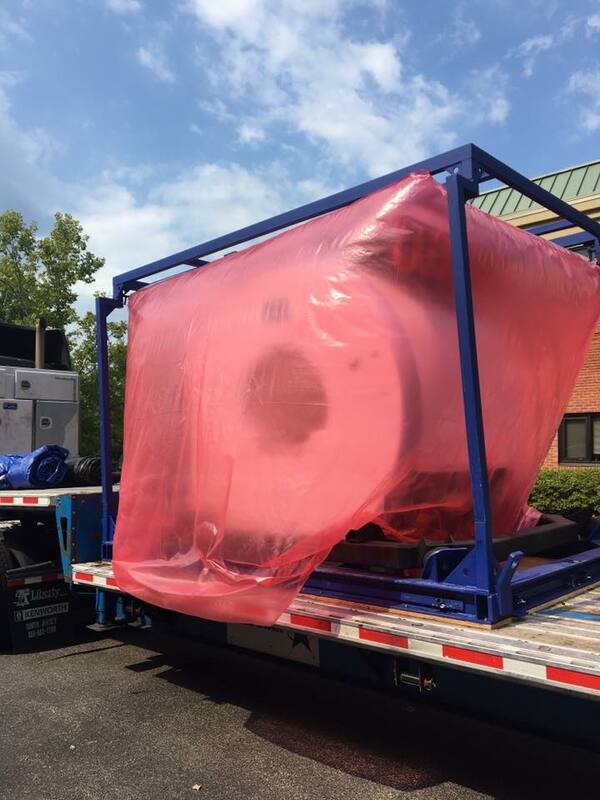 The machine needed two trucks, a crane, and about 10-12 people to get it into the building. 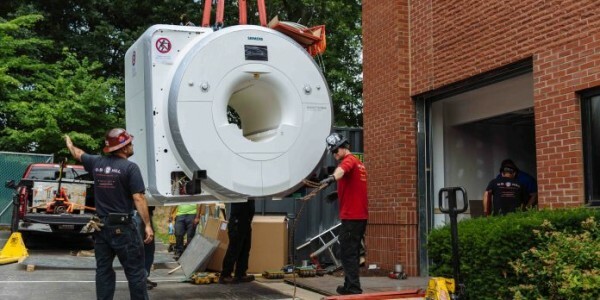 In order to get the MRI into the building, one of the sidewalls needed to be removed. 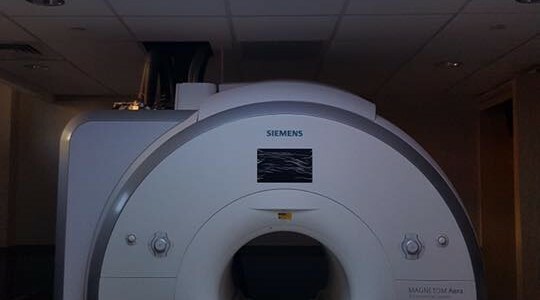 This is a second MRI machine in the facility and is the newest version of the MR2’s which has a bigger gantry, that space that you fit into, so it is a lot more comfortable for patients. 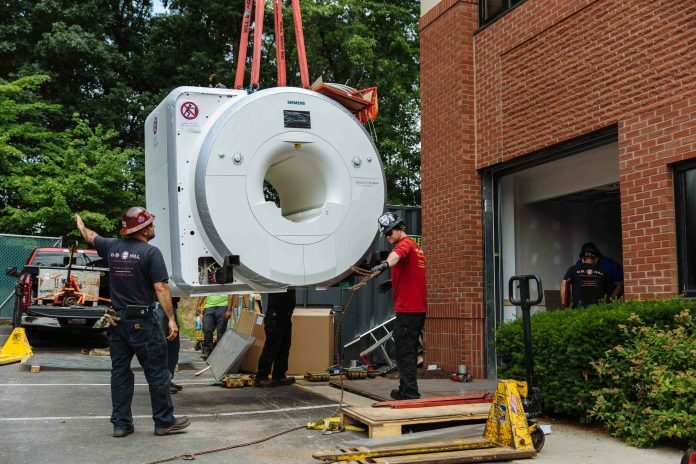 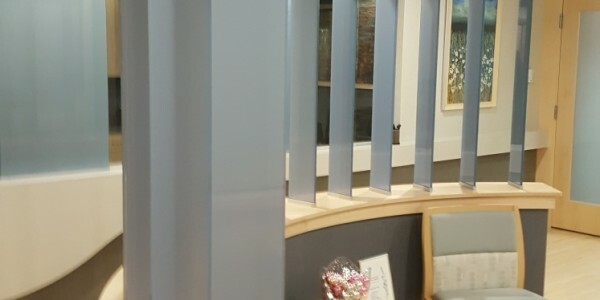 Investing in this upgraded machine is expected to cut exam times by 20 percent, while also providing patients with clearer images in a faster time. 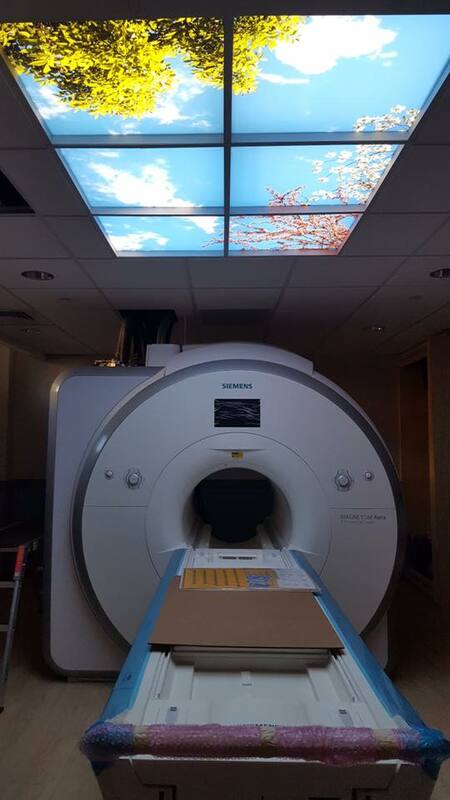 Rhode Island Medical Imaging provides CT cat scan & MRI radiology medical services to RI hospitals. 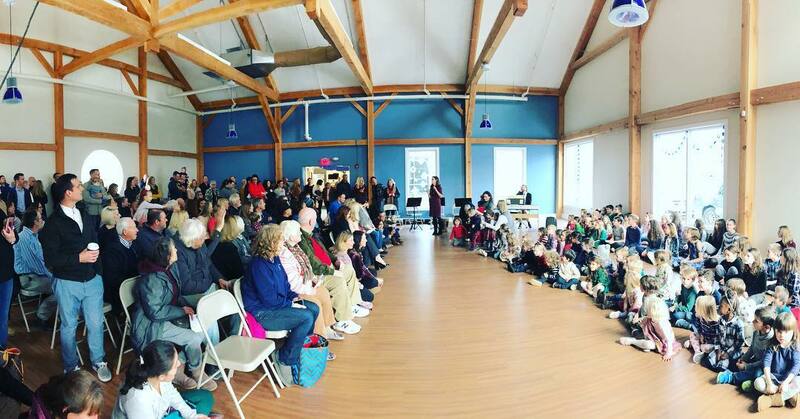 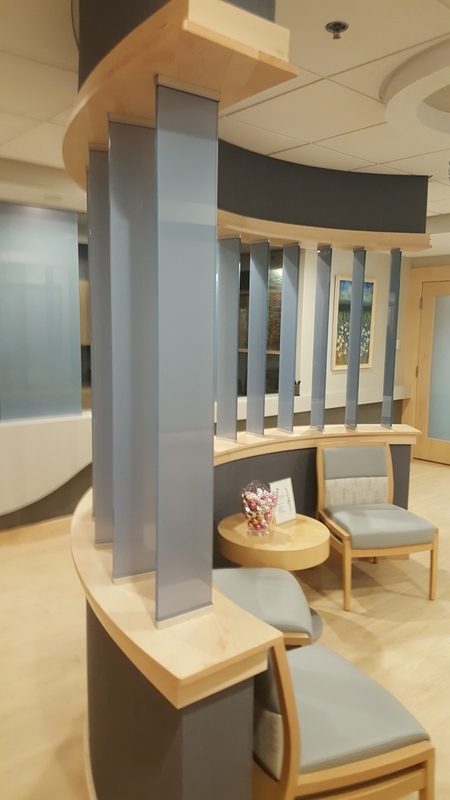 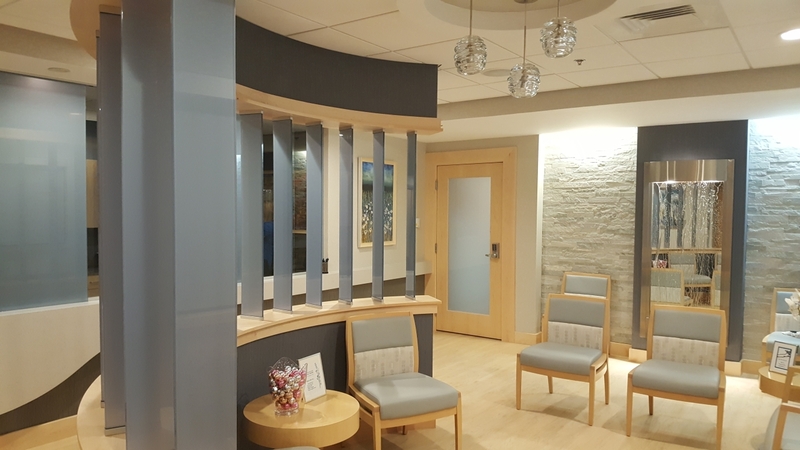 At RIMI they’ve invested in the best imaging technologies, including the 3T MRI systems that are rare to an out-patient setting in Rhode Island.